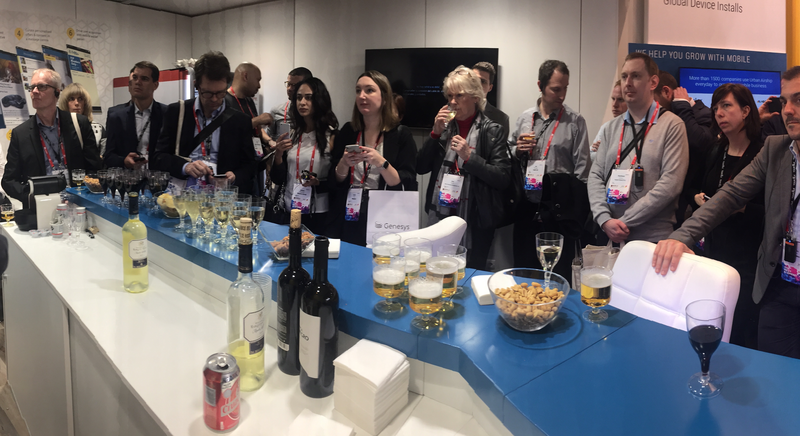 The Countdown is On for Mobile World Congress – Are You As Excited As We Are? 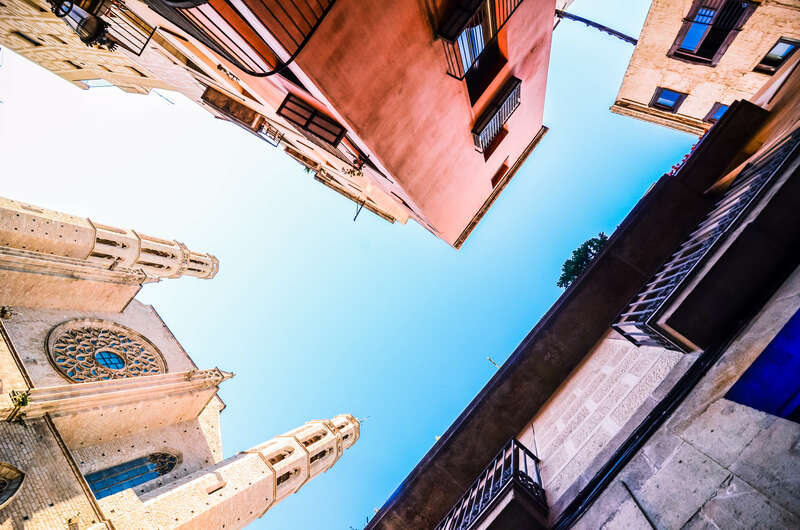 There are only a few weeks before one of our very favorite events of the year kicks off, GSMA’s Mobile World Congress in Barcelona. The best part about this event — hands down — is the networking that takes place on the show floor and at after hours events. We would love to connect with you! You can request a meeting or simply stop by our booth in hall 8.1, B55. Everyone that’s been to this event knows that by 4 p.m. your feet are aching, your throat is dry, and there are still 3 hours left to go…Let us help by providing a cold beer or glass of wine at one of our legendary daily happy hours. No RSVP needed. Just stop by our booth Monday, Tuesday or Wednesday between 16:00 – 17:00 p.m. and we’ll be ready! Our happy hours will help you make it through the day with wine, beer and snacks to keep you going! Let’s Party On The High Seas! We are so pumped to be partnering with our friends at mParticle, AppLovin, Amplitude and Singular to put on the hottest party at the show this year. 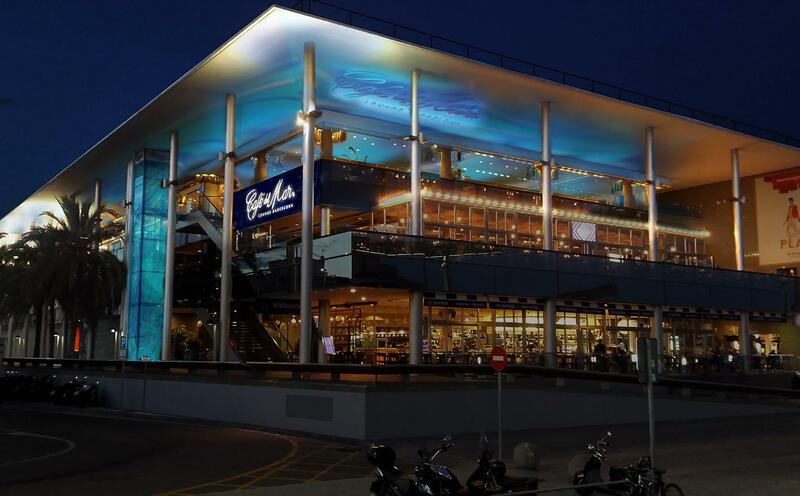 Ok, we might be a little biased on that, but without giving too much away — you can plan on some stellar entertainment, delicious food, fancy cocktails and of course great networking at Cafe Del Mar. This party is expected to sell-out fast so make sure you request your ticket ASAP! We’re Going To The GLOMO Awards! We are so pleased to have made the shortlist for a GLOMO Award, Best Mobile Innovation for Emerging Markets with our customer PayTM. We’re getting our red carpet outfits ready and keeping our fingers crossed! Looking forward to seeing you in Barcelona in a couple weeks! If you want to meet with us at the show or get more info on anything we have mentioned here, don’t hesitate to reach out to us.